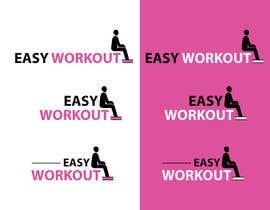 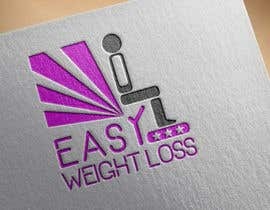 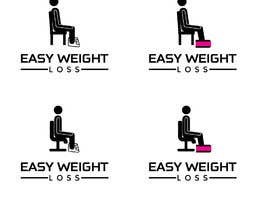 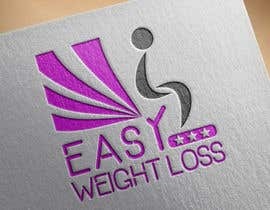 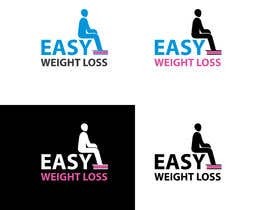 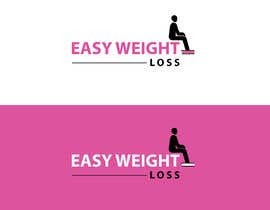 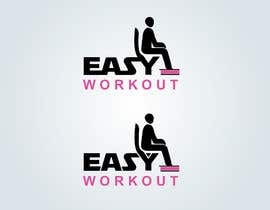 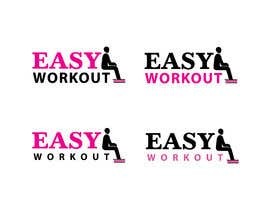 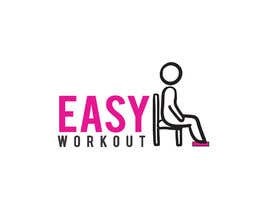 We need a new logo and it should say "Easy Weight Loss"
Make the logo look really good. 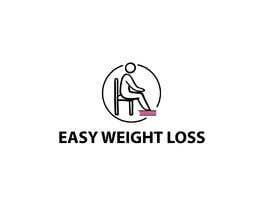 It's for a massage device that you stand on. 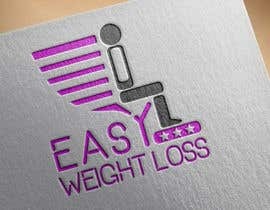 This should only take 10 min and you can try a few other logos. 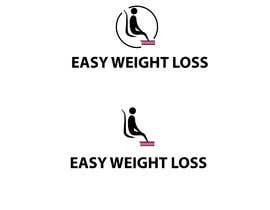 It vibrates and shakes back and forth. 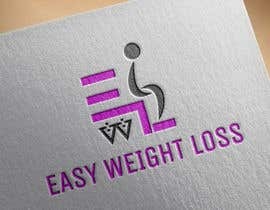 Please do your best work. 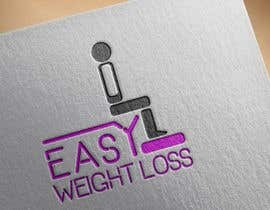 We do a lot of design work so you will be given more work in the future. 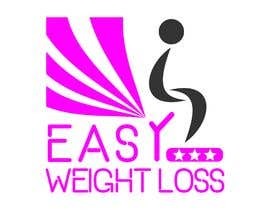 Kindly check and rate my entries #48 #49 #50 #51 #52 #53 #54 , dear contest holder. 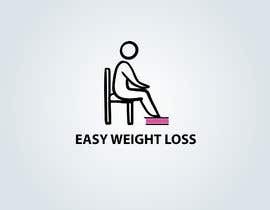 Hello, can you please upload a few photos of the device, just for the inspiration?